Is your master bedroom in need of some pizzazz? Does it feel drab & boring? Think of it this way – it’s the place you & your spouse can escape. It’s an important room to take it to the next level and make it the soothing oasis you both deserve! The addition of nail head trim, custom drapes, and a chandelier take this room to an entirely different level. This master bedroom has chandeliers over each end table. The custom bedding, bench, and custom drapes make the room feel more luxurious. 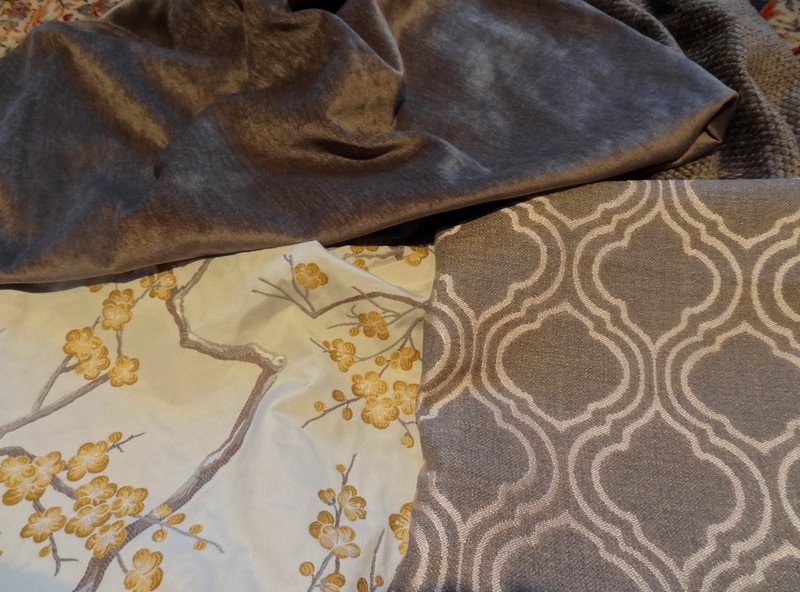 1)Step One – find some inspiration fabrics! Yes, this should be done first, because there are millions of paint colors, but very few amazing fabrics. 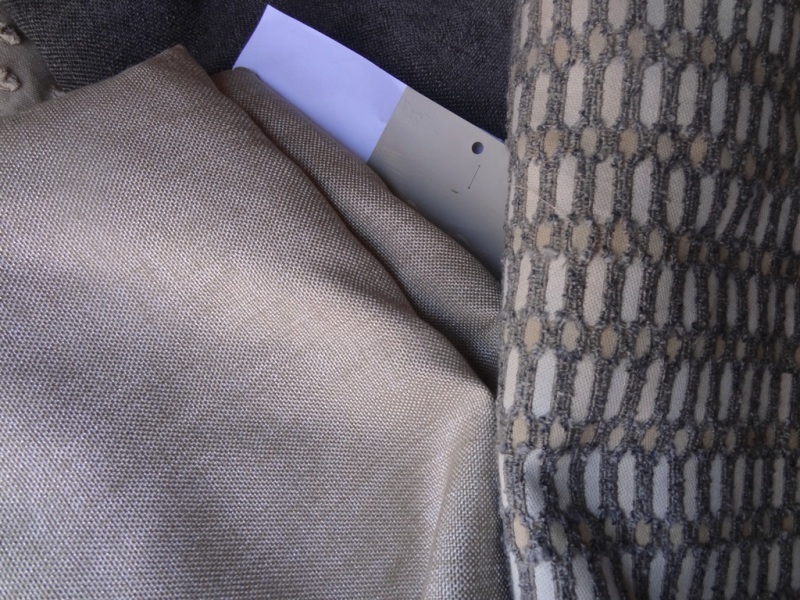 Think of the fabrics as a work of art!! After all, they will make or break the room. A bedroom can look harsh and stark without fabrics to soften it. 2) Step Two – think variety. Don’t repeat the same fabric over and over. You know the “matching sets” where the dust skirt, the shams, and the drapes are all in the same fabric? So boring! Give your room the touches it deserves, with custom window treatments, glamorous pillows, and custom bedding that actually fits (actually covers the mattress). Various fabrics with different textures and sheen will make it unique! 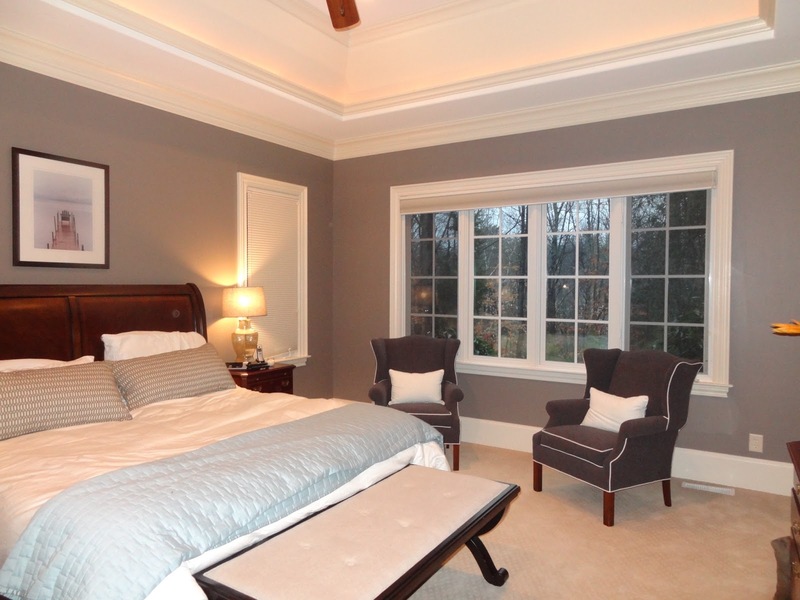 In this bedroom the custom drapes draw the eye toward the amazing view. both functional and beautiful in your master bedroom. This room felt unfinished without the addition of drapes. to spread out several yards of the fabric, do not trust a small swatch!! fru fru. The room above is a work in progress, it still needs an end table, a floor lamp, & accessories for color. 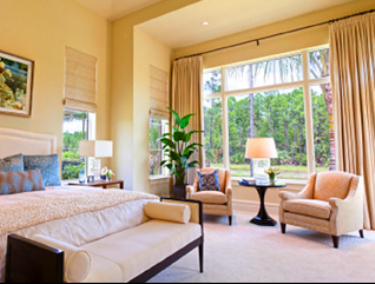 3) Step Three ….Create a room that is loved by both spouses. To combine taste & styles, compromise may be necessary….If he wants a flat screen TV, try to accommodate. If she wants a big comfy chair, think compromise. Often we spend all the money on the children’s areas, and we forget to take care of the king and queen of the house. 4) Step Four, make it a place to hibernate…..on those rare occasions when you can sleep in, how nice would it be to pull the drapes and create a dark bedroom? Medical studies prove that the Melatonin needed for deep sleep is diminished when light seeps into the room, so order drapes that open and close so you’ll sleep like a bear in hibernation! or a throw or new shams. It will create that “custom” look. 5) Step Five….be realistic about what will truly make a big impact. People often think new carpet or hardwoods will solve what the room needs. 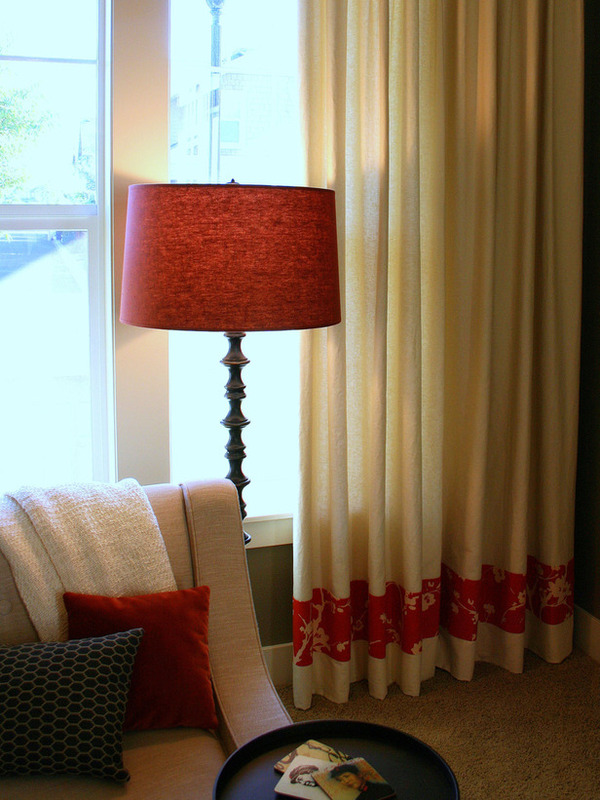 In actuality, client’s tell us they don’t even notice the flooring once they added those things that make a big impact –custom bedding, drapes, lamps, & accessories. Check out bedrooms in magazines – notice what makes them so appealing? It’s certainly not the floor! When you follow the right steps to a room makeover, it makes the process fun & easy. Ten fabulous options for a front porch addition! Cocktail ottoman versus cocktail table, why do designer’s like Candice Olsen love them?